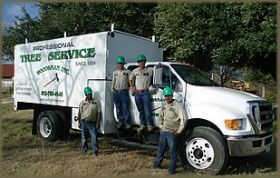 The Woodsman offer a complete line of professional tree care services including planting, pruning, trimming, removal and stump grinding. Click through the links below to learn more about each service. 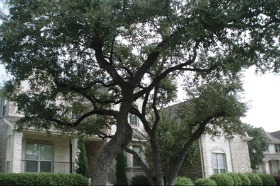 A prescribed fertilization program is the key to great looking, healthy trees. Many times fertilizer is simply applied to the tree without consideration of what the tree really needs or proper methods of application. At Woodsman Tree Company, our trained and knowledgeable arborists conduct an onsite analysis before any fertilizer is applied to determine the nutritional needs of your trees.